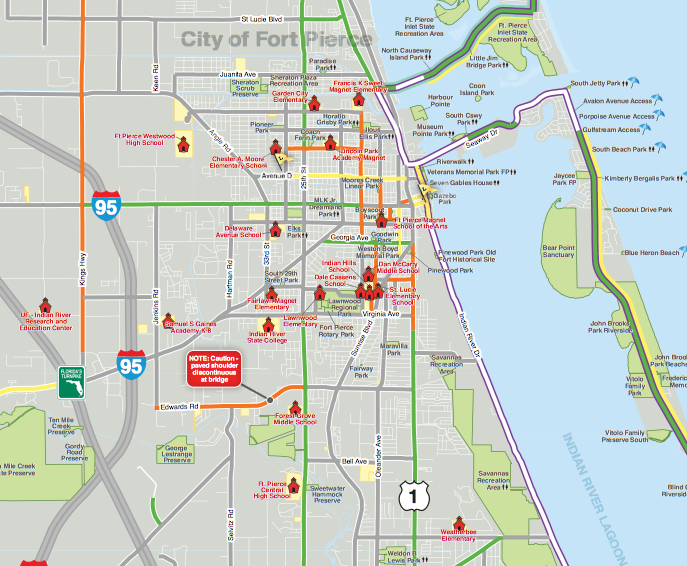 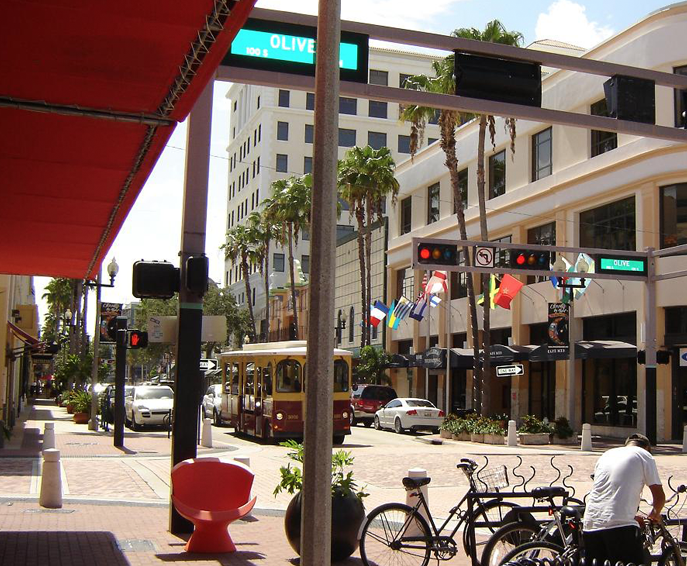 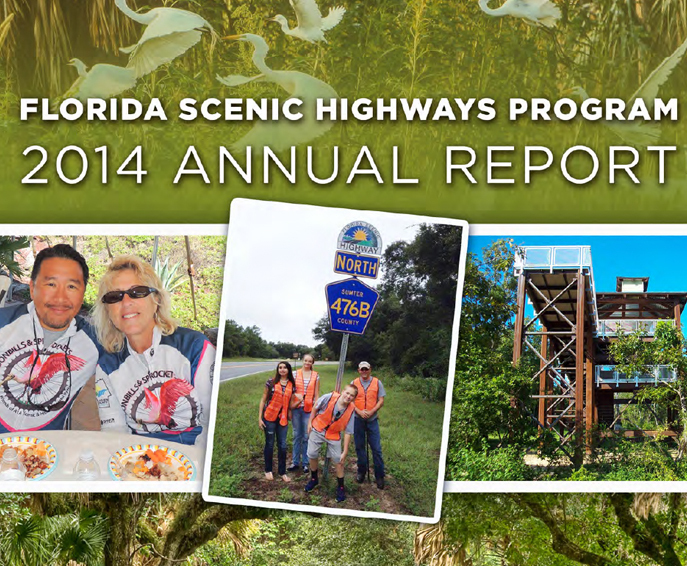 Greenways and trails offer tremendous benefits to communities, especially in Florida. 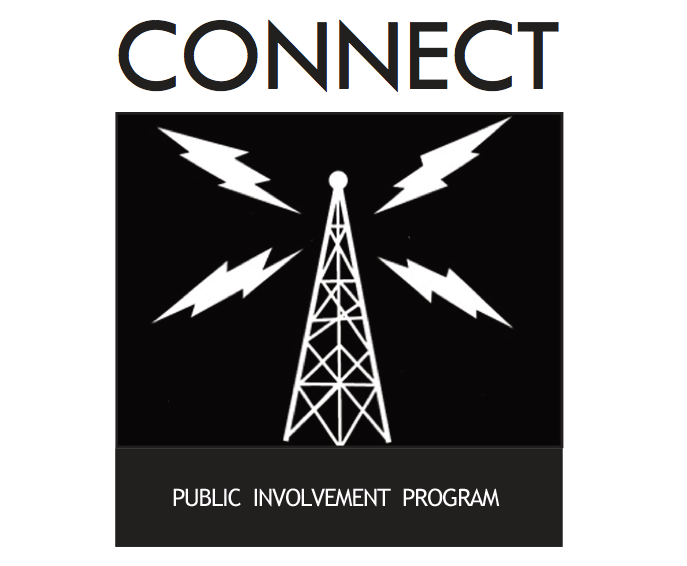 The concepts embraces the interconnectedness of the needs of conservation supporters, recreation groups and economic organizations. 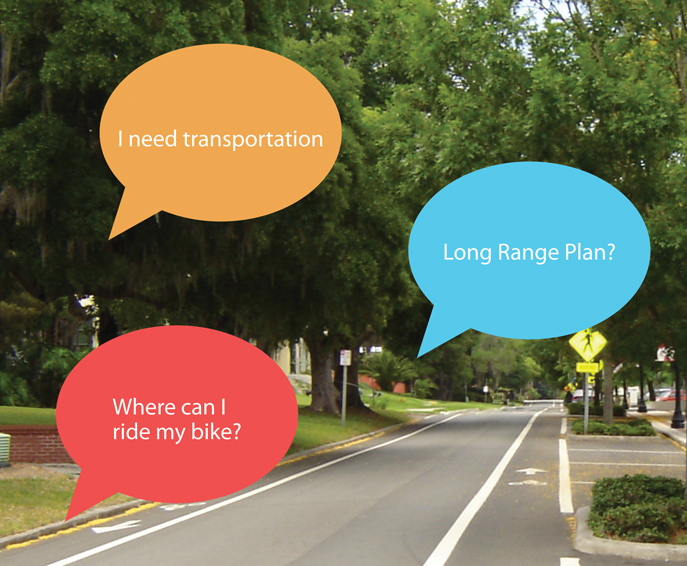 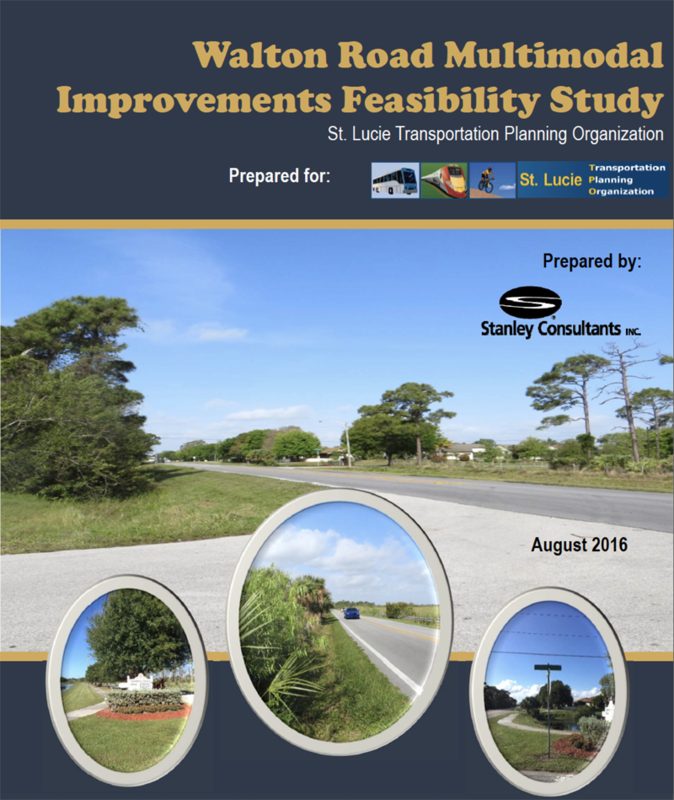 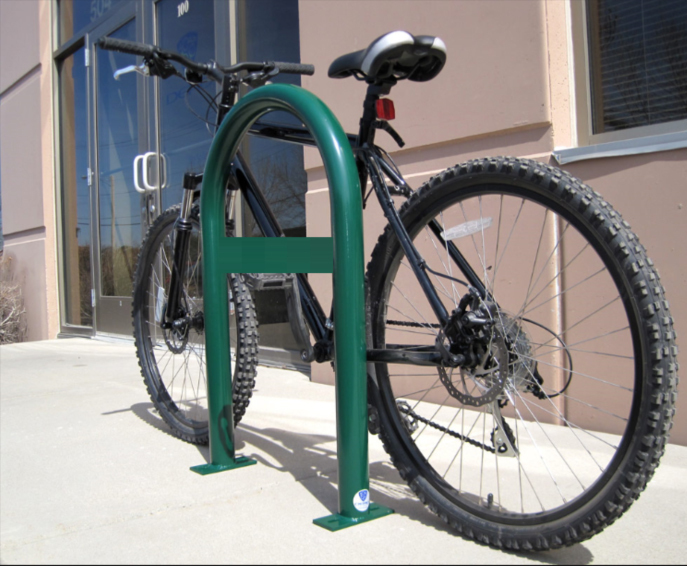 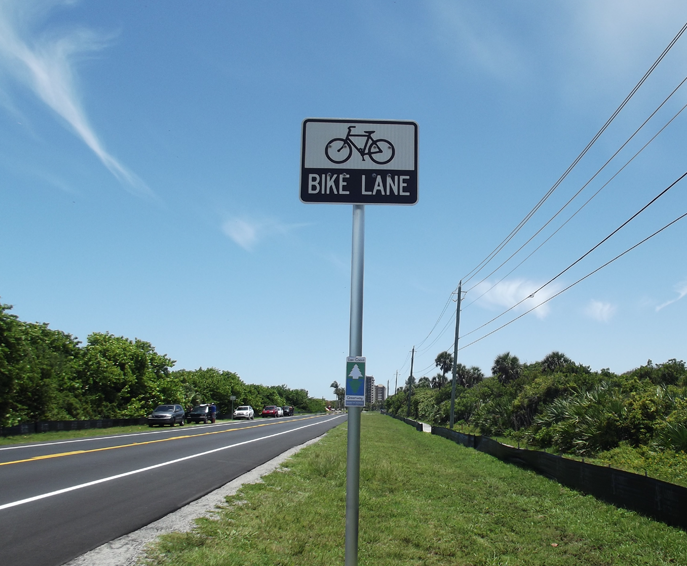 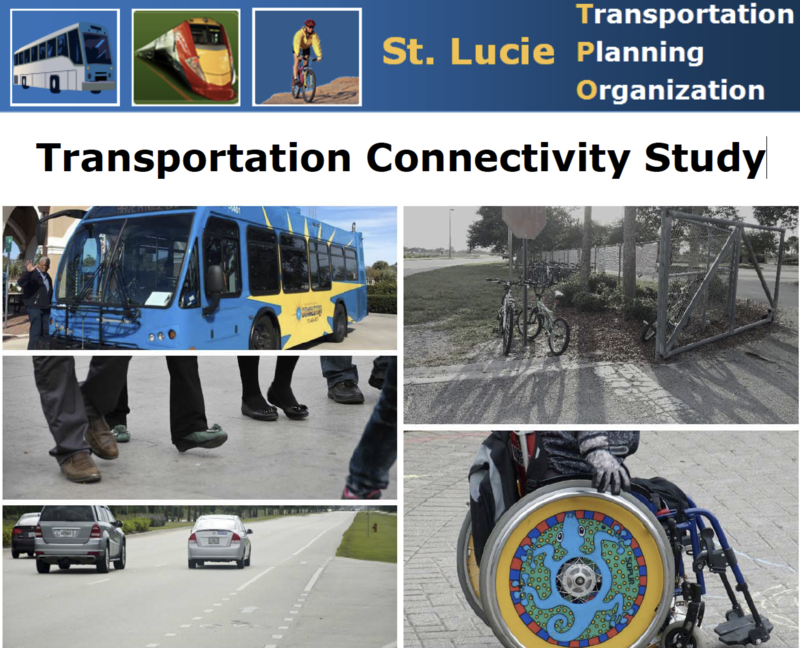 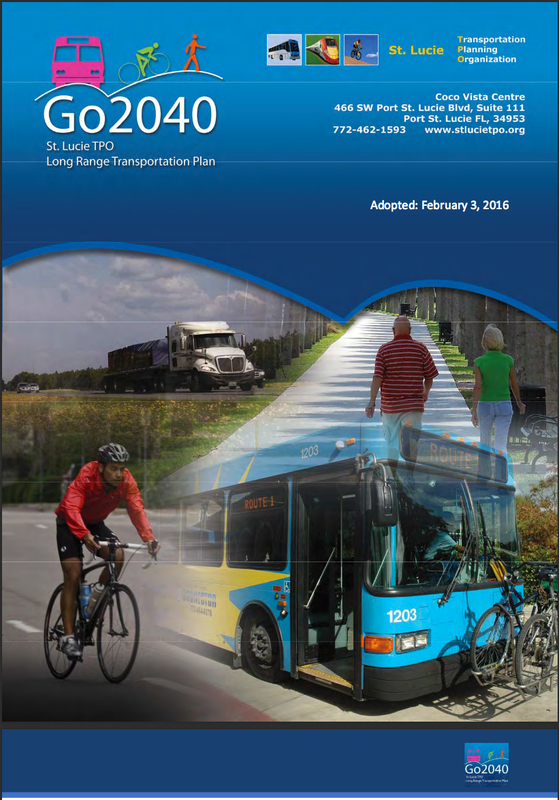 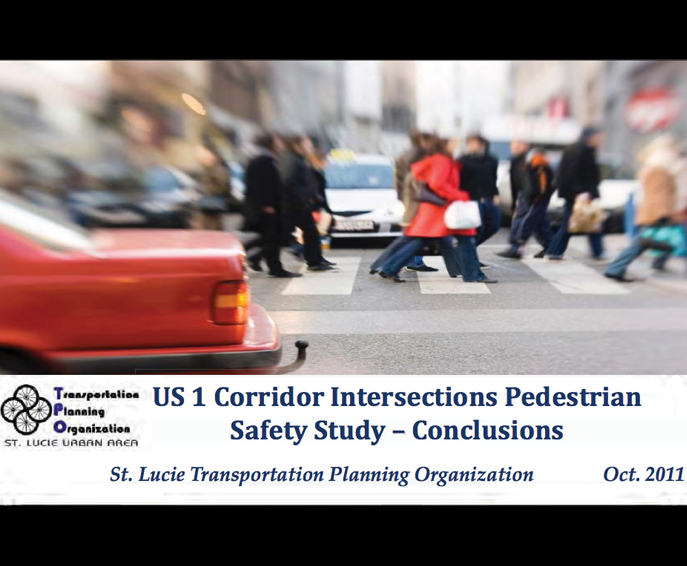 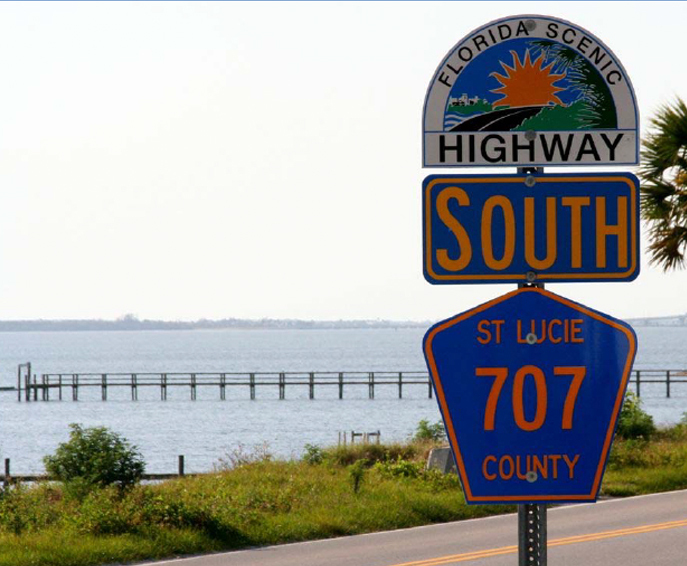 In ths FY 2010/2011 – 2011/2012 Unified Planning Work Program (UPWP), the St. Lucie Transportation Planning Organization (TPO) established the need to review, update, and implement the St. Lucie Greenways and Trails Master Plan, build upon the previous bicycle/pedestrian/greenway planning efforts, and continue the ongoing planning and coordinating efforts which support the provision of bicycle, pedestrian, and greenway facilities.